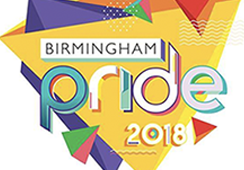 Birmingham Pride is almost here and the team at Birmingham LGBT have a great line up of FREE events throughout the pride weekend. From live music sets to a quiet space for those who want to drown out the noise, all events will be free and all are welcome! 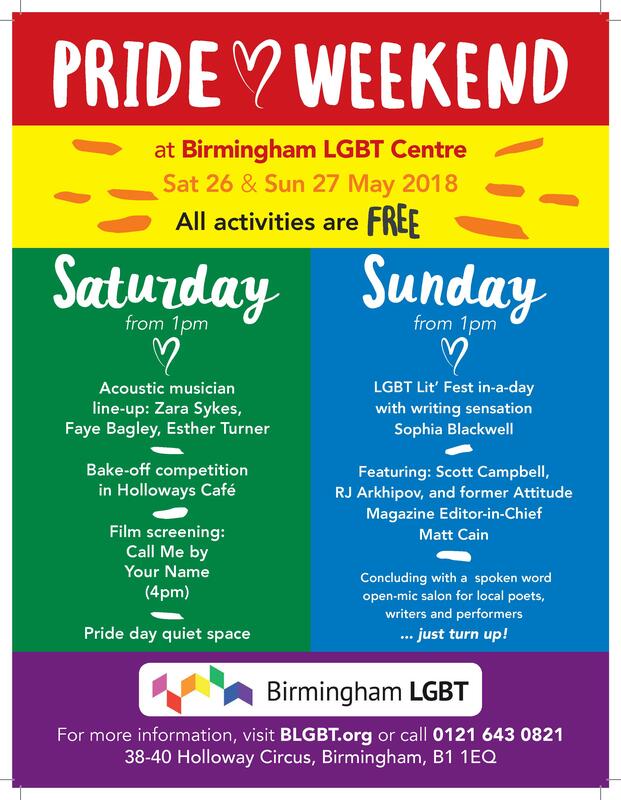 We will be announcing specific time slot for our pride weekend programmes via our social media platforms in the coming days, please look out for our updates.